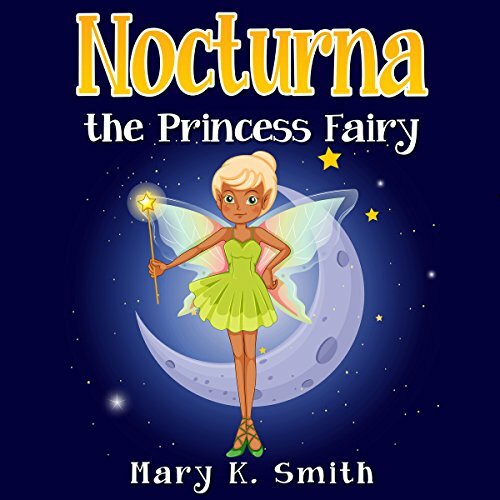 Nocturna is one of the four fairy princesses. They are four best friends that live in a magical forest. Each fairy has a special magical power! Nocturna is a lovely little fairy. She has skin the color of cocoa and hair as yellow as buttercups. She wears a little green dress made of leaves, and she carries a pretty little wand with a star at the end, which she uses to turn daytime into night. This is her magical power. But what happens when the wand stops working? 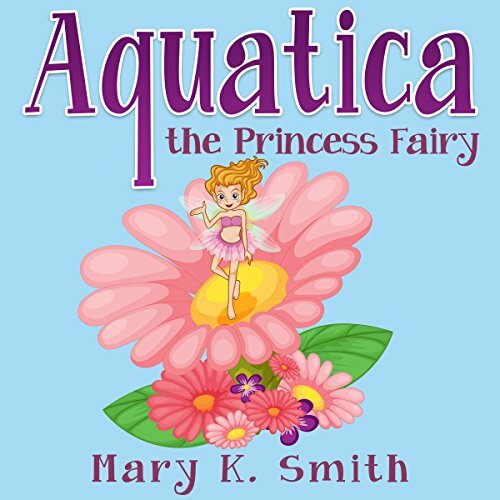 Aquatica is a perky little fairy with alabaster skin and golden hair that waves like the ocean. She wears a two-piece pink dress that she made from flower petals, and she is able to bring about rain with a snap of her tiny fingers. This is her magical power. 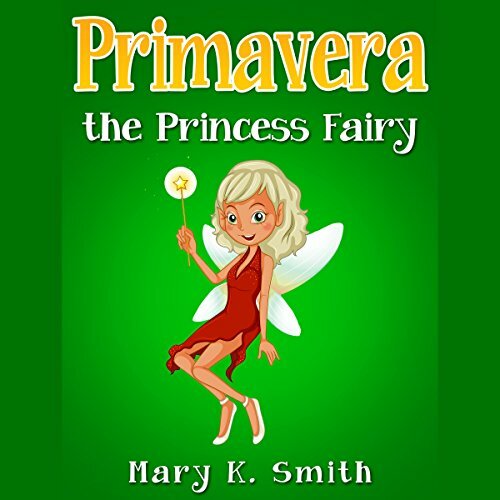 Primavera is one of the four Princess Fairies. They are four best friends that live in a magical forest. Each fairy has a special magical power! For Primavera, that meant making sure that the seasons changed on time. Since there are four season changes in a year, Primavera was always quite busy. But she enjoyed her job - except for the one time when it seemed that the magical forest would be stuck having winter forever! 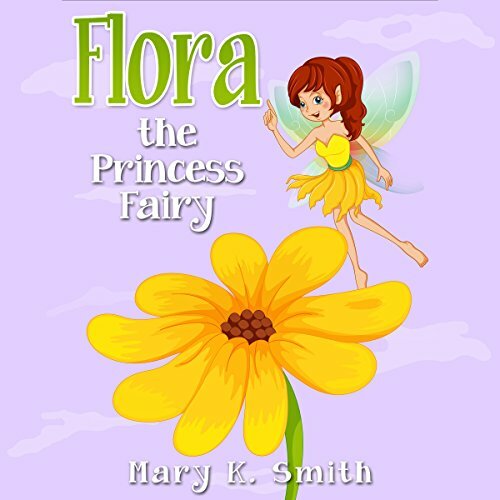 Flora is a pretty little princess fairy with ivory skin, pale blue eyes, and dark red hair pulled back from her face. She wears a bright yellow dress that she made from the petals of one of her favorite flowers - the daffodil. Flora is in charge of making sure the flowers bloom every year, but this year the flowers don't want to bloom! What will Flora do?